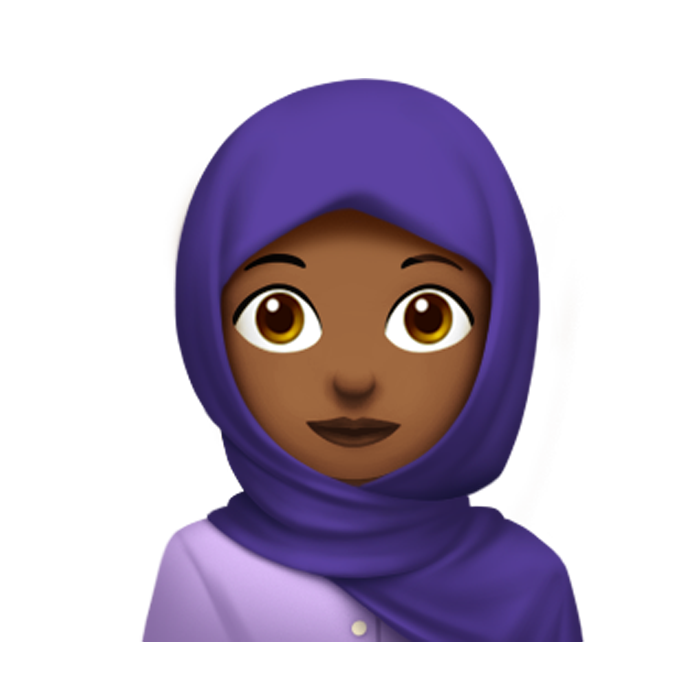 The Hijab emoji will be coming to iOS devices later on in the year. In late 2016, the Hijab emoji was approved by Unicode after 15-year-old Rayouf Alhumedhi from Saudi Arabia submitted a proposal to the non-profit consortium which reviews and develops standard modern character sets used in computers and mobile devices. Will there be an option to choose different Hijab colours? Who knows! 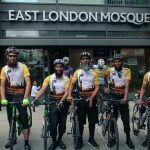 8 British Muslims Set Off for Hajj On Their Bikes ?